In case you missed it, yesterday Disney announced the rest of their itineraries for 2014! 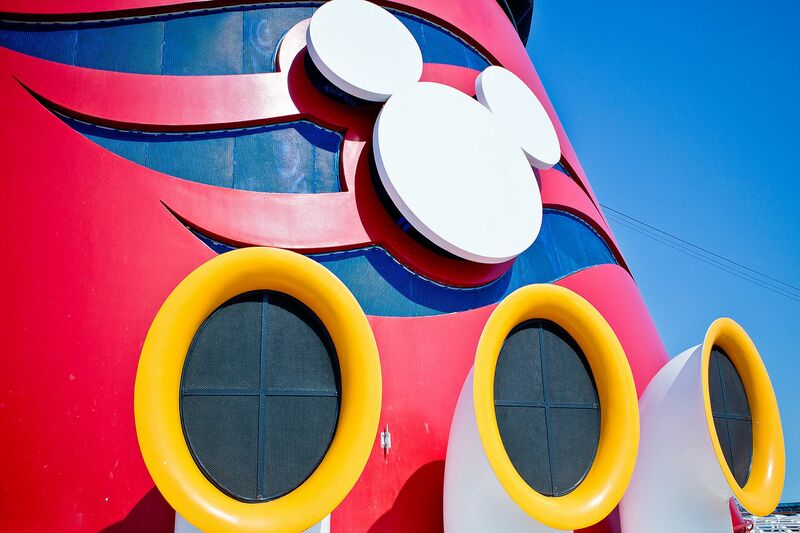 Those who have sailed more than 5 times on Disney before can book starting today, and everyone else can book tomorrow! Here are your wonderful choices, beginning in the summer of 2014. These are organized by ship! No word on the rest of 2014 for the Wonder.